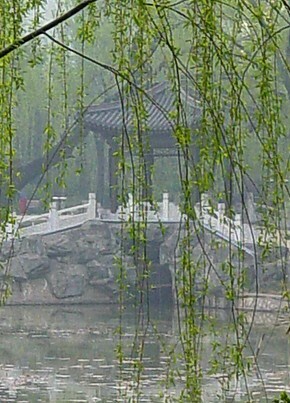 The tai chi and qigong classes are for any level from complete beginner to advanced. Sword and fan classes are available for more advanced students, and there are also classes working on 2-person exercises (e.g. the once-a-month Saturday class). 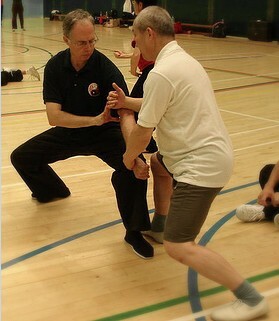 Details of all classes can be found on the website either at www.taiji.co.uk, or at www.qigonghealth.co.uk. Please feel free to email james@taiji.co.uk with any questions. 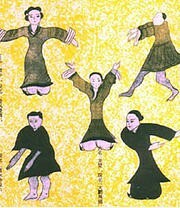 Tai Chi and Qigong classes for all ages and abilities. Classes in London & Kent. Private lessons in London. 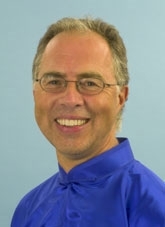 James Drewe is a qualified teacher and author of 3 books on tai chi. 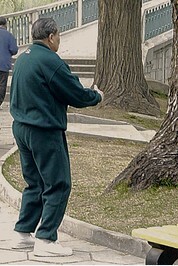 He has been studying tai chi since 1975. Regular classes on Mondays and Tuesdays (see website for details). Regular classes on Tuesdays (see website for details). Regular classes on Wednesdays (see website for details). Regular classes on Thursdays and Fridays (see website for details). Regular classes on Fridays (see website for details). 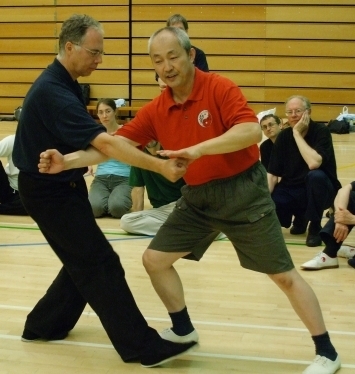 Tai Chi one of the best 'work outs': James Drewe is a fantastic teacher of Tai Chi and Chi Gong. He is very patient and explains the moves and positions in great detail from different angles and with wonderful analogies. These martial art forms have an amazing effect on mind and body. They help tone muscle groups you don't even know you had, focus the mind and strengthen inner and outer stability. Brilliant teacher: I have been attending James's classes for several years. He is an outstanding teacher who very consciously adapts his approach to the level of the students, stretching more advanced students but making beginners feel very comfortable with their progress. He has an infectious enthusiasm and apparently infinite patience. He is also a superb exponent of Tai Chi! A good stretch: I have been participating in James's classes for around the last ten years. I have found him a very supportive tutor, who is keen to ensure all members of the class get the most from each session. I wouldn't hesitate to recommend a taster class as new members are always warmly welcomed. 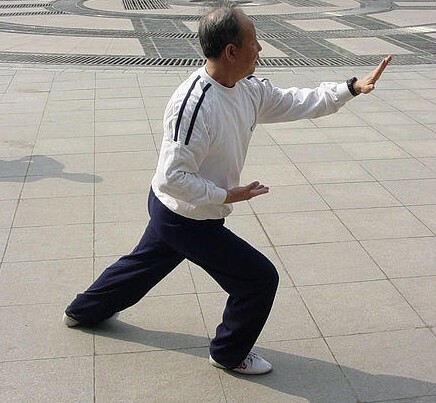 Many forms are covered from traditional Tai Chi, Sword and Qigong, I attend the latter as I enjoy the stretching and health exercises. Perfect for complete beginner or experienced person: No-one needs to be worried about fitting into James' classes. I came as a complete beginner a few years ago and have thoroughly enjoyed the classes right from the start. James is a very capable and patient teacher. Nobody is ever made to feel embarrassed because of their lack of experience or physical ability. There is a good level of humour in classes not least because of ways James sometimes describes how to achieve certain tai chi positions. James is very aware that people can have physical limitations and readily accommodates everyone. 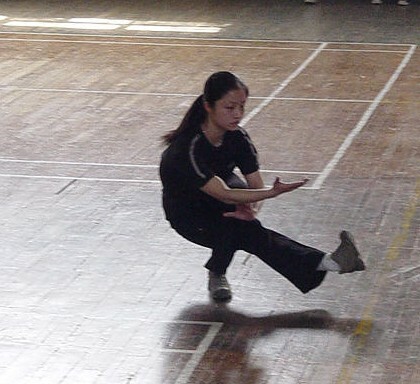 There are separate classes for people of differing tai chi experience so there is no need to feel held back. I have found the classes have gradually improved my flexibility and balance. I have no hesitation is recommending James as an excellent teacher of tai chi. A really energising hour: I was not sure that this would be for me because I had been a regular gym user before but it was the best decision to come to James' class. I am sure my body is benefiting and I really enjoy the class and the other people who come. 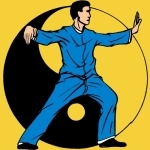 Tai Chi with James Drewe: I have been practicing weekly Tai Chi with James for over 10 years and I have thoroughly enjoyed every lesson. I try to arrange my holidays around breaks in his teaching so as not to miss any lesson. It has definitely improved my balance, concentration, posture, general health, energy level, suppleness and awareness of my physical and mental well being. For seniors, it is particularly useful, if not essential to maintaining 'good health' and still enjoy doing things you used to do when you were younger. For me, I choose 'fitness' over 'money' any time. James Drewe: Very highly recommended - whether for a starter or the more experienced. James is highly experienced in the many different forms of tai chi and so easily breaks down and simplifies learning the movements for his students. James is a natural communicator and teacher and combines this with a light touch; so you can quickly learn this ancient practice while enjoying his classes. Enjoyable taiji: An inspiring and patient teacher, who introduces the basics soundly and then proceeds to extend and challenge the student. The course is varied and enjoyable and suits all abilities. 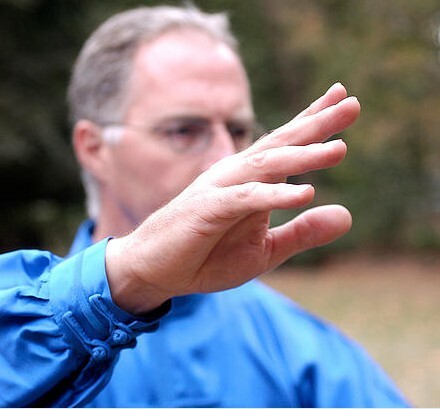 Inspiring and very experienced tai chi teacher: James Drewe is a very experienced tai chi teacher who has trained with Chinese masters and has made regular visits to China. He teaches a range of different forms and takes time to explain the disciplines and applications so you understand the thinking behind the moves. Classes are a mix of exercises, explanation, working on different aspects of the form to a high standard. Highly recommended. 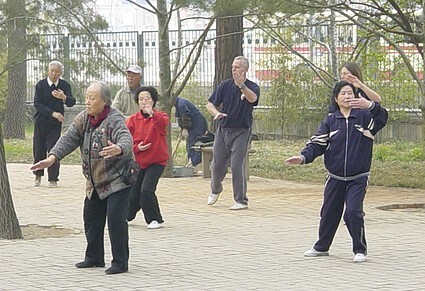 Great fun with great health benefits: This is my third year of doing Tai Chi with James. I was hooked from my first "taster" session. The classes have helped to improve my flexibility, balance and muscle strength. James is a very patient and experienced teacher whose classes are always extremely enjoyable. Taiji & Qigong: James is a very experienced teacher who is able to tailor instruction to suit individual needs within his classes. You can come along to try a class to see if you like it - I did over a decade ago and I'm still going, and learning something new every week! Tai chi: James is a truly inspiring teacher. His enthusiasm for, and mastery of his craft ensure that the lessons are dynamic and encouraging. 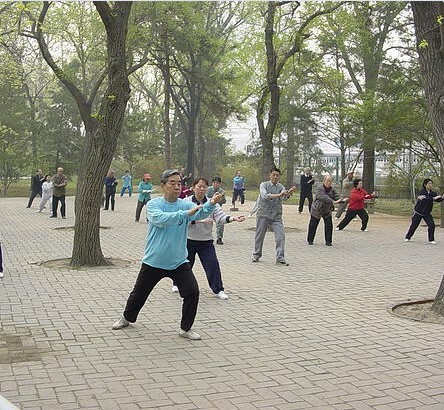 Tai chi can seem daunting at first but if one sticks with it, the rewards in the way of improved health and fitness - to name just two - are definitely worthwhile. Highly recommended: A whiff of mischief, much patience, imagination and encouragement with a very experienced teacher, are essentials to learn and enjoy Tai Chi. It's all here, I highly recommend James's classes. Something for everyone: Exhaustive and infinitely variable descriptions of the moves.. keep the student interested and attentive. Suits the teaching to the audience without any problem or prejudice regarding age or ability. Light exercise that builds up, significantly improving flexibility and stamina. Really lifts my spirits: No matter how I feel before I go to James' classes I always feel uplifted and encouraged by the end of them. The hour spent doing the exercises is absorbing and the benefit, physical and mental, is long-lasting.